General Imaging is a broad category for ultrasounds that would often be associated as a "radiology" machine. Providian Medical categorizes these machines that offer basic imaging needs. Most often, these are machines used in a private practice, small hospital or a secondary imaging machine used for quick diagnosis or triage. "General Imaging" or "General Radiology" typically refers to mostly abdominal and some light MSK or vascular work where complex calculations aren't generally necessary. This includes kidney, gall bladder, Abdominal Aorta, liver, and other such abdominal studies. Here is our list of the best General Imaging/General Radiology ultrasound machines for sale. These include new and used ultrasound machines, as well as console and portable ultrasound machines that give great performance for the best price. 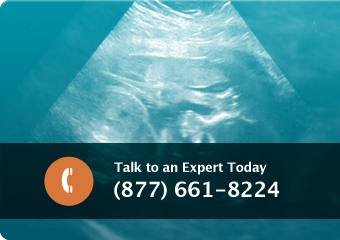 We choose our list of the best general ultrasound machines based on a number of factors: our own internal reviews and testing, price/performance, cost-effectiveness, customer responses and reviews, service history, image quality, features, and ease of use. We hope this buyer’s guide to the best general imaging ultrasound machines for sale helps you make your ultrasound purchase simple. Call Providian Medical today to speak to a sales professional to find which system will be best for you.